Stopping unauthorized account infiltration and exploitation. Account Takeover, where existing accounts are infiltrated and exploited by fraudsters, has become a popular fraud technique. With the multitude of phishing, bot based attacks and other breaches , legacy solutions are becoming antiquated as they are no longer providing adequate security. Paygilant integrates device, behavioral, bio and transaction intelligence data and link known devices to specific users. It also detects high risk IP addresses and existing malware while accessing device risk/trust scores. This process arms you with the insights to prevent accounts from being compromised. 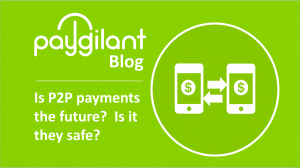 Paygilant offers the most comprehensive combination of defenses against account takeover, helping reduce friction for existing and returning customers.